Nothing says summer like long days, rosé and sundresses. 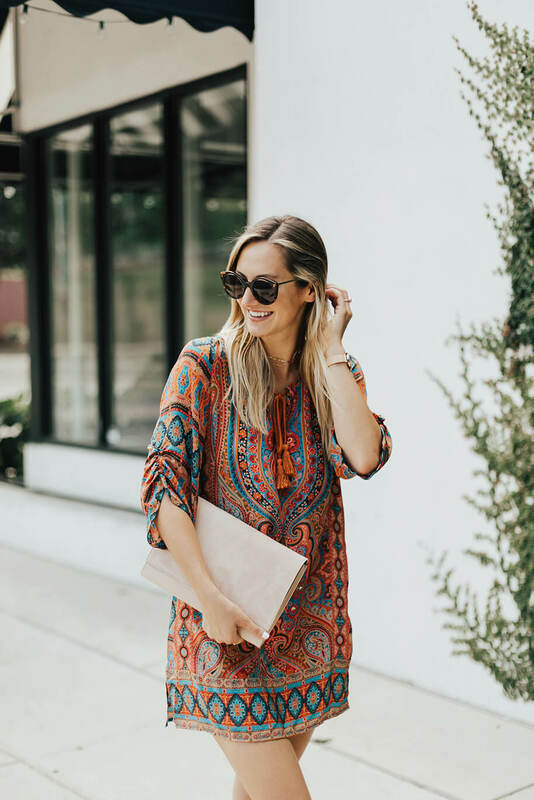 From breezy hemlines to bare shoulders, flowy frocks are a staple piece in every fashion girl’s closet. 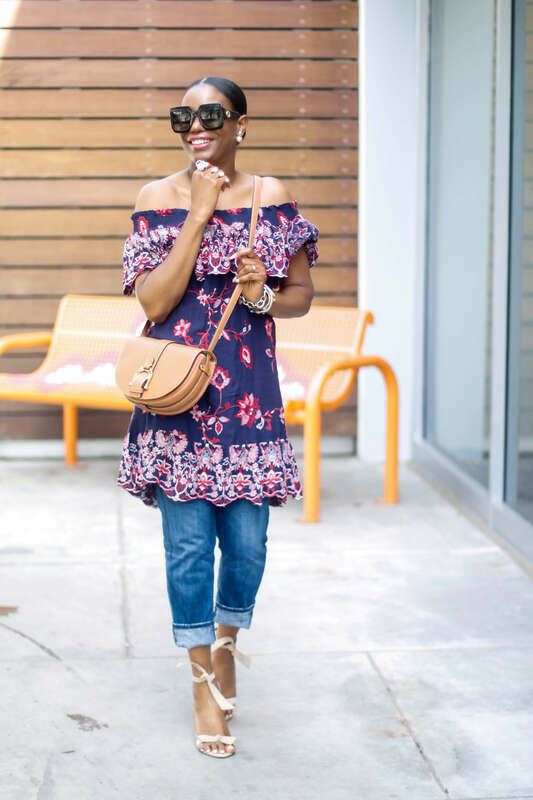 That’s why we’ve partnered with our favorite bloggers to see how they style their Stitch Fix dresses and which silhouettes work best for their body shape. 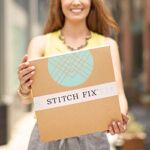 See how 7 fashion bloggers wear Stitch Fix! Mother of 3, minimalist, California native. 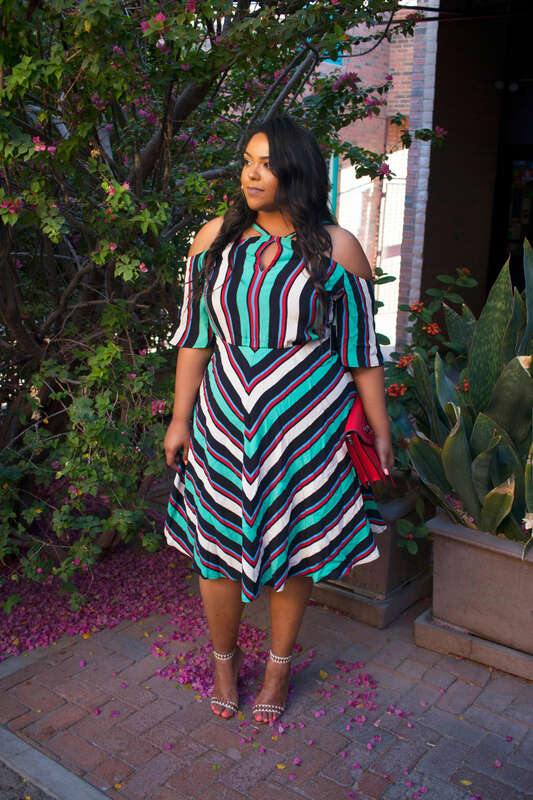 What types of dresses work best for your body shape? 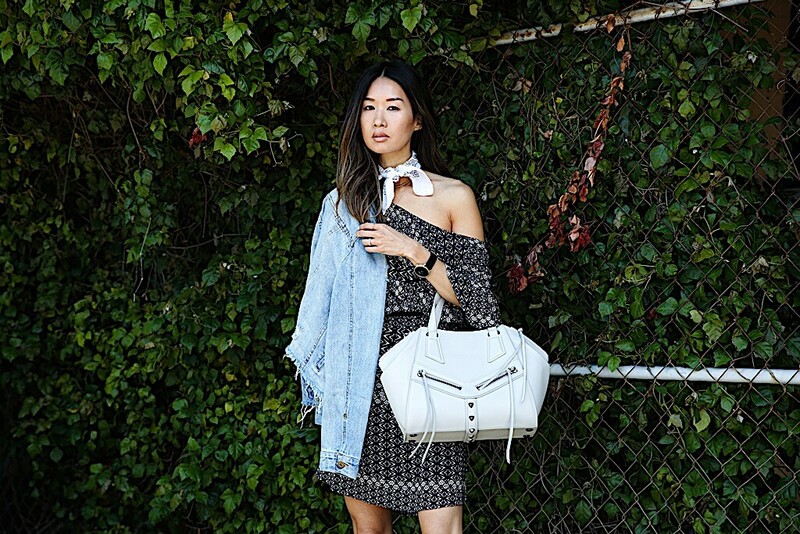 What types of dresses do you gravitate towards? Bucket list believer, soccer player, New York-based. 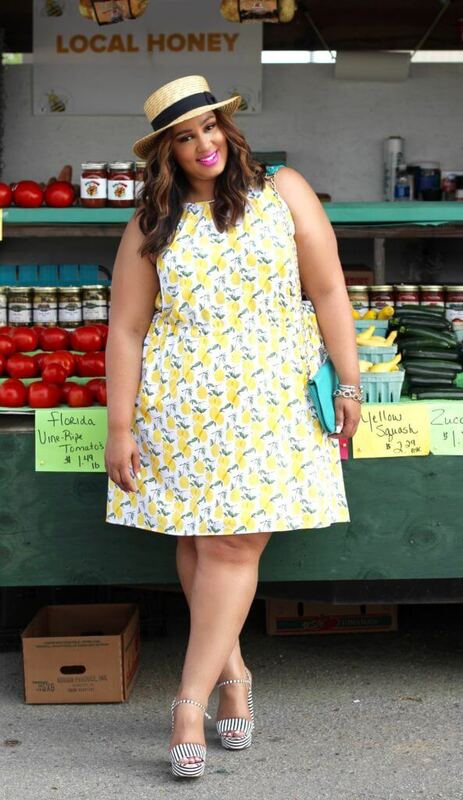 What dresses work best for you body shape? Let us know in the comments below!